I have found that at a point in ones life, a person starts to define themselves between two categories; “who they are” and “what they were”. Who am I? I am a; husband, father, police lieutenant, FBINA graduate, fitness buff, martial artist, hunter, reader, gun nut, conservative, internet surfer. I was once a; soldier, SWAT operator, rock climber, skydiver and overall adrenaline junkie. As I age I am starting to find that I enjoy talking about some of these topics more than I enjoy doing them anymore. Life has a funny way of sorting out your priorities that way. Greetings. 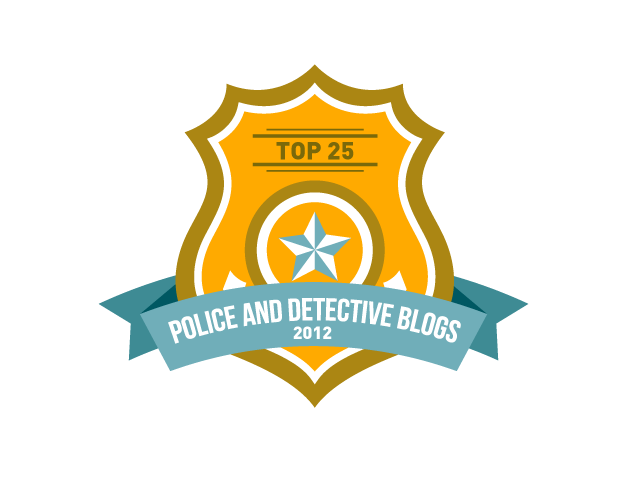 I wanted to thank you for your addition and comments to my article, “Nice Cops Finish Last”. Plus, I wanted to check out your blog here. There is certainly a lot of insightful and interesting content, and it sounds as if we share some of the same interests. Keep up the great work! Thanks so much for your responses to my blog! Now I’m off to spend some more time reading your stuff. Great writer! I just discovered your blog via the comment you left Joe Manna on Twitter and LE. Would you mind emailing me? I have a new project in the works (not yet ready for prime time) and would like to talk about it with you. Thanks! Thanks for the kind words. Glad you stop by. I appreciate your blog and writing. continue to share your insights. Love the web-site and the information you provide. From a fellow cop (LT) and NA Grad (216)and former Marine. I just added your site to my associations page. Just love your blog!! I happened across it from your comment on my buddy Triggerpull’s. Keep up the great job my friend, and BE SAFE!! Stay ALERT and you STAY ALIVE!!! Thanks a lot brother. Glad you enjoy it.